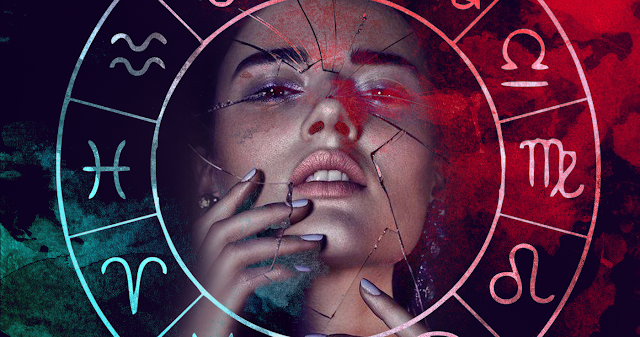 5 Zodiac Signs That Can Forgive (But Never Forget). Do not expect things to be easy with these five signs. What is the ability to forgive? It's a difficult thing to do depending on who asked for forgiveness. Check out these five zodiac signs, that forgive but never forget. Aries will forgive you because they are Aries. They will give you their forgiveness, but they will not forget! Aries can generously forgive insolence and even reconcile with the fact that you contradicted him. But they are right - always right! Because Aries will constantly remind you that they have come to meet you, therefore, you must constantly justify their forgiveness. Scorpio does not really like all of humanity as a whole. It means that if you have offended them, run away from the city, country and even from this planet. They can say that you are forgiven but do not relax. They will always be disappointed in you, and this disappointment will never disappear! Just be ready for it. The inner optimism of Sagittarius allows them to forgive everyone. But their forgiveness comes simply from their frivolity. To be honest, they are too lazy to think about this, and they absolutely do not care what people think. They will never forget the offense, but also will not spend their time reminding you about that. They live their life and put people on the "blacklist". Capricorns don't even care about forgiveness. Technically, they can forgive you, but a month or, perhaps, even years later, they will remember it. At first glance, it seems that everything is settled, but ask yourself if you really were forgiven. They will use every opportunity to remind you of what you have done. Oh, yes, of course, they forgave you formally, and even you are smiling, but they will remember their whole life and that time, do not expect their forgiveness. The Pisces are sensitive. They can show you that everything is okay, but from time to time they will offend you.